Those people who are awake and aware of Google’s participation in the Bilderberg Club annual meetings, know that the IT giant has all the resources to basically do anything related to data acquisition and utilization in a massive scale. Our big problem is: the majority of the people don’t know exactly how these data are to be utilized. It is therefore incumbent upon all of us to spread this information to as far and wide as possible, so that the planned and already developing Technocratic Dictatorship, using gathered data, establishment of digital currency, and micro-chipping of the population, can be stopped right on its track. “We founded DeepMind to solve intelligence and use it to make the world a better place by developing technologies that help address some of society’s toughest challenges. It was clear to us that we should focus on healthcare because it’s an area where we believe we can make a real difference to people’s lives across the world. We’re starting in the UK, where the National Health Service is hugely important to our team. The NHS helped bring many of us into the world, and has looked after our loved ones when they’ve most needed help. We want to see the NHS thrive, and to ensure that its talented clinicians get the tools and support they need to continue providing world-class care. 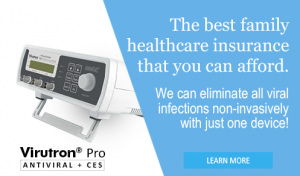 Do we really need more Orwellian data gathering to improve public healthcare? Or, we just need to remove restrictions to medical marijuana, and other long suppressed technologies that were proven to work with the immune system and help the body cure itself? The potential problem here is when individual health conditions are used to discriminate, blackmail and force the subjugation of the entire population. SAN FRANCISCO, Calif. – April 27, 2016 – Twist Bioscience, a company accelerating science and innovation through rapid, high-quality DNA synthesis, today announced Microsoft Corp. has agreed to purchase ten million long oligonucleotides from Twist Bioscience to encode digital data. Do we really need bigger data storage to be happy in the Age of Multimedia? Are we really using the right technology for the right purpose? 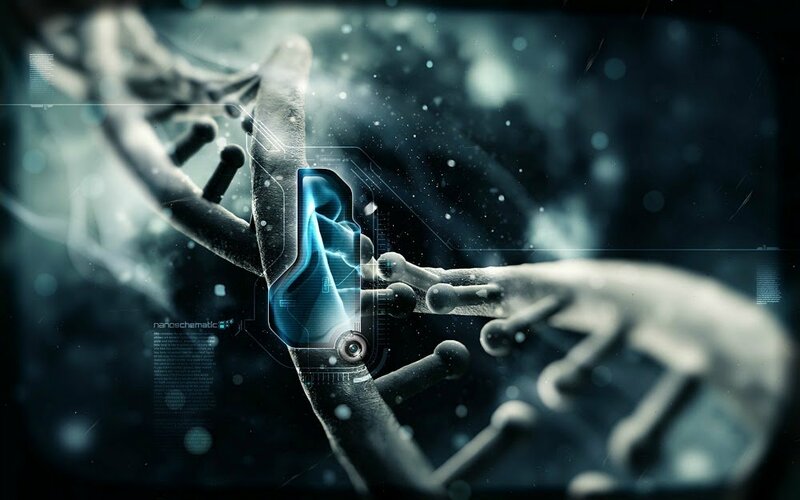 Indeed, our DNA can store and protect large data for millennia, but will it protect the body from whom those DNA strings belong to? How long does it take to figure out how to store malicious programs, aside from data, in order to mess around with our brains? Governments and the Corporate Interests that controlled them are notorious for justifying their malevolent objectives with good intentions. Their reaction to VAXXED documentary is a prime example how passionate they are in getting mercury, aluminum and formaldehyde into our kids’ brain. In addition to this deliberate and systematic murder, they have also lied before by suppressing better healthcare technologies that are proven to work a century ago, surely they can lie and lie again just to preserve their false sense of superiority by bringing the masses down. Curing all diseases was already been made possible through multiple discoveries of methods that could neutralize parasites through electromagnetic resonance [Dr. Raymond Rife], cellular spacetime reversal [Antoine Priore], or via simple direct electrocution of the parasites [Dr. Kaali] through arterial low-voltage electrification. Longevity is not a fiction. This writer has defeated every infection without going inside a drugstore for the last eight years, and has no indication of getting old physically since that time. So, when they say that our medical records are to be made accessible to the entire corporate government for purposes of understanding more about our health conditions in order to provide us with better health services, we should not give in to these lies. We already saw what they did with DNA splicing and genetic engineering. “In 1994, a scorpion-poison-pesticide was made and ‘tested’ by spraying it in a field with scientists who wore full hazmat suits to protect themselves from it. Even the lead scientist in charge of running the trial was absent from the spraying altogether – perhaps David Bishop was just as worried as we are about scorpion cabbages. If these are all we can do with existing technologies, then we are truly one messed up civilization. We’re not even civilized yet to begin with, i.e. much worse than the first man who discovered fire. If data could be stored into our DNA, malicious data and programs could also be used to turn people into virtual zombies when fully connected to their Artificial Intelligence supercomputer network. Our lives would then be a tighter walk on a fragile string as they force us to bite the digitized fiat currency. These are not mere theories. 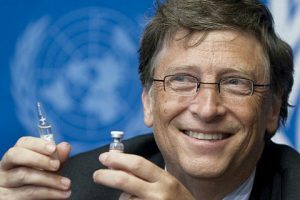 It’s not even a coincidence that Bill Gates have a stake in Monsanto, and has been actively working with the UN World Health Organization for global vaccinations. These are the only explanation why these madmen are doing all of these highly compartmentalized operations. Here’s Kuwait giving us the preview of what’s to be implemented worldwide. 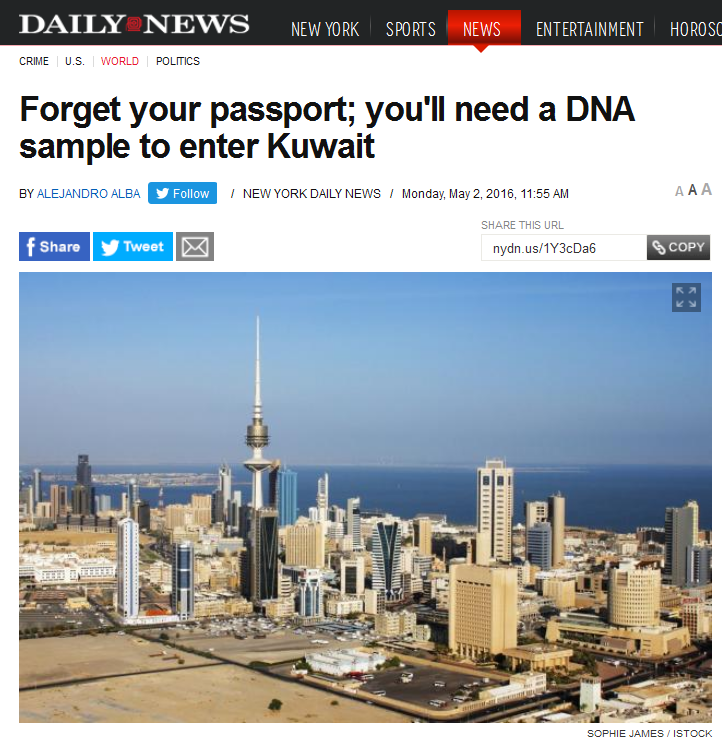 Kuwait will ask all visitors to submit a proper DNA sample if they want to enter the country. Because passports and body scans aren’t enough, Kuwait is taking security checks to the next level. The Arab nation will begin asking all visitors to submit a proper DNA sample if they want to enter the country. The mandatory test is slated to begin by the end of the year and will be mandatory for tourists, expats, businessmen and even Kuwaitis. The DNA sample will not be an elaborate process, though. Visitors will have to either submit a swab of saliva or a few drops of blood. Kuwait officials said the DNA sample will not be used to test for lineage or medical factors, according to the Kuwait Times. The labs collecting the samples won’t test the DNA for any diseases, since that is part of an individuals’ privacy and it’s also banned by law. Officials insist that samples will just be used to “fight crime and terrorism” and will not infringe on any privacy. All of these technological innovations and applied sciences that are obviously not designed to enhance the quality of life whatsoever, but would rather open the floodgates to totalitarian control with the aid of artificial intelligence, is a gross abomination to humanity. We must refuse any attempts to force us to surrender what’s left of our limited freedom. This creeping Technocratic Dictatorship must be stop at all cost. The US government as well as all National governments around the world have always wanted to control as much of its citizens actions, thoughts and lives as much as the citizens would allow. If they can’t control what we do they can’t get away with all the theft they are actively pursuing! The US Government is out of control and it is my duty as well as every other Freedom loving American to stand up and say NO MORE! YOU WORK FOR US! NOT THE OTHER WAY AROUND! BIG Corporate America is in partnership with the Government also because if they pay these crooked politicians off they can get away with whatever they want. EXAMPLES ARE: Monsanto and the Big Pharmaceutical Industry as well as the Banking Industry controlled by the Federal Reserve System which is the biggest FRAUD ever perpetrated on the worlds citizens! A custom of some Native American Tribes..when the tribe became apathetic, complacent or stagnant, the Heyoke..tribal clown, would be sent in to create some chaos, turn everything backwards, upside down etc. to galvanize the tribe. Hundreds of years ago, at the establishment of Central Banking, that might have helped..But now, Monsanto and Big Pharma and Banking Industry (Federal Reserve) continue to perpetrate biggest FRAUD ever on the world’s citizens. Iceland got rid of their bank, created their own currency and live very well…Irish citizens are suing the Bank of Ireland and tossed Monsanto out immediately…there are plenty more examples WAKE UP AMERICA!